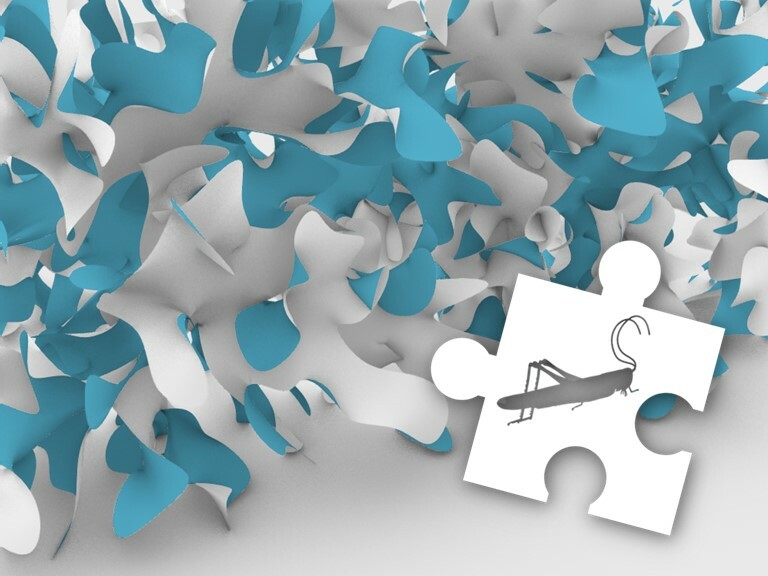 The Institute for Computational Design and Construction (University of Stuttgart) will live stream the upcoming workshop C# Scripting and Plug-in Development for Grasshopper, taught by Research Associate Long Nguyen. This workshop is a part of the international M.Sc. Programme: Integrative Technologies and Architectural Design Research (ITECH) at the University of Stuttgart. The workshop will introduce the essentials of scripting and the creation of custom plug-ins for Grasshopper using the popular C# programming language. C# provides high-performance interaction with the Rhino/Grasshopper modeling environment. Extend the capabilities of Rhino/Grasshopper, from simply automating common repetitive tasks to implementing custom advanced design algorithms that are not possible with the plain visual programming approach.